Do you remember dreaming of what you wanted to be when you got older? It’s so fun to see how my kids answer this question. 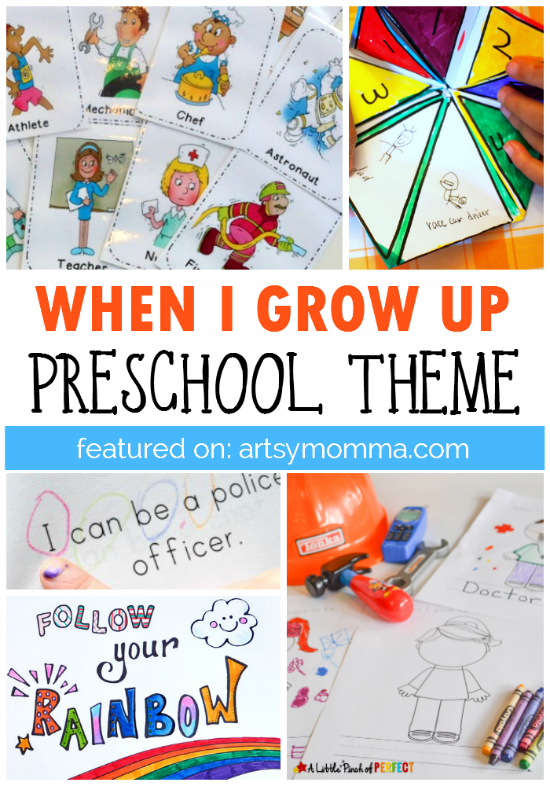 Recently, the creative preschoolers explored a ‘When I Grow Up’ preschool theme. I loved the variety of activities and most if it works for a community workers theme too. 1. Future Career Collage and Printable – Little Sister decided that she wanted to now be a rock star. She made a super simple collage craft. The kids and I also colored a ‘Follow Your Rainbow’ coloring page which you can print for free. 3. 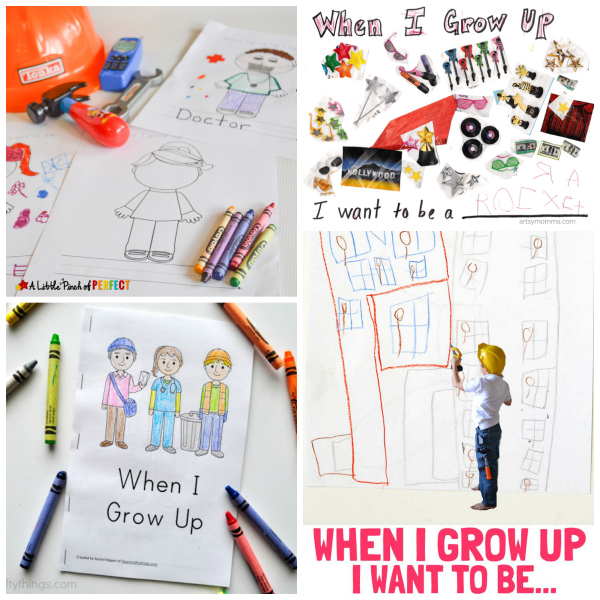 When I Grow Up Color and Write Free Printable – Head over to A Little Pinch of Perfect to get a coloring page for kids to design and color as their future job. It also includes a bit of writing practice! 4. When I Grow Up- Fortune Teller Fun – Remember cootie catchers? I used to love playing with them! Head over to Pink Stripey Socks to see how your preschooler can make their very own careers cootie catcher. 6. When I Grow Up Flashcards – School Time Snippets shares multiple uses for these flashcards. What clever ways would you play with them? 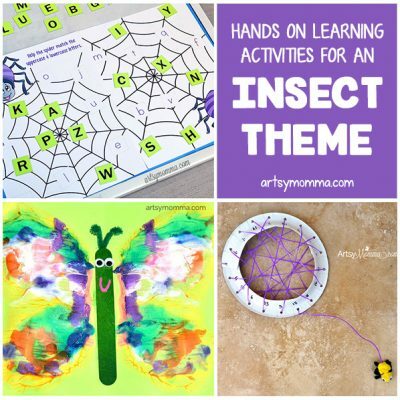 See all the Creative Preschool Learning Themes here. 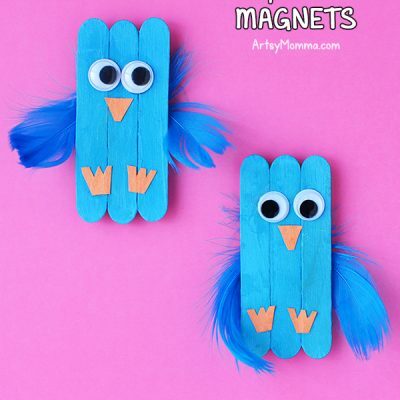 « Getting Artsy with Recycled Newspaper Crafts!